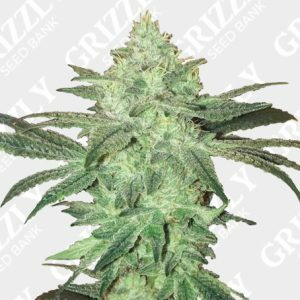 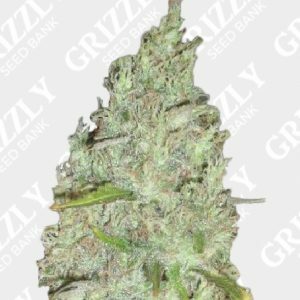 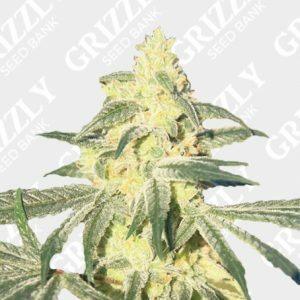 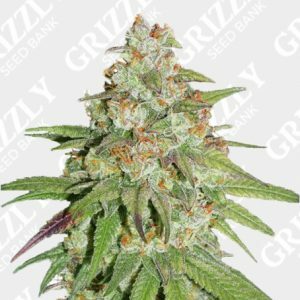 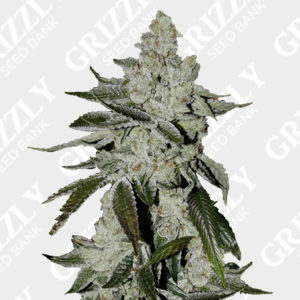 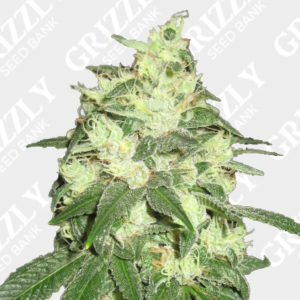 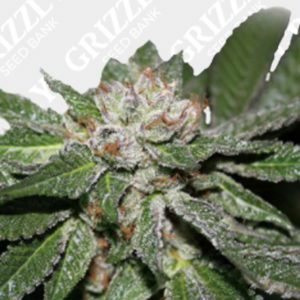 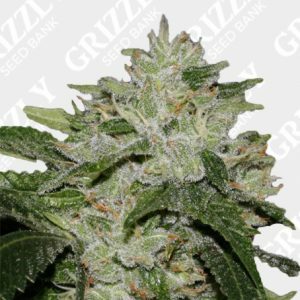 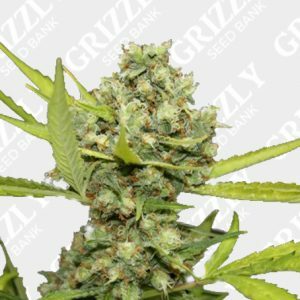 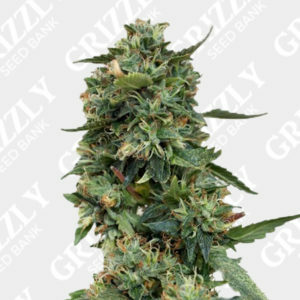 Strawberry Lemonade Feminized Seeds By Barney’s Farm. 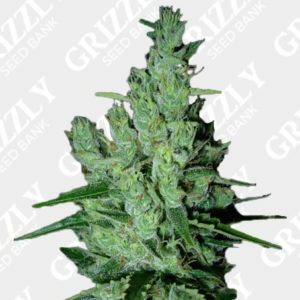 Strawberry Lemonade Feminized Seeds by Barney’s Farm. 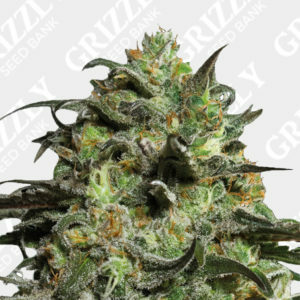 A combination of the highly potent Sativa dominant Strawberry x Lemon OG. 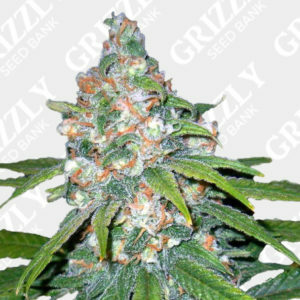 A deep array of fruity terpenes have created a fizzy invigorating flavour. 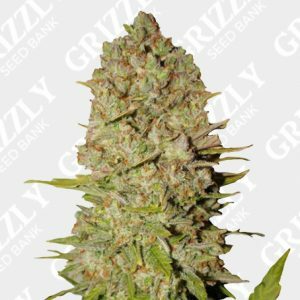 This sativa dominant hybrid also has a high THC Count of over 20%. 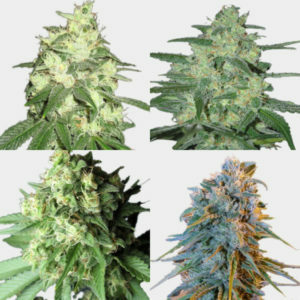 Due to the Sativa dominance, you can also expect very high yields both indoor and outdoor. 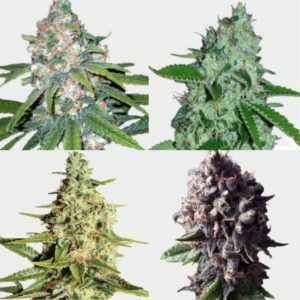 Barney’s Farm have been relentlessly searching around the globe for all new inspiring genetics. 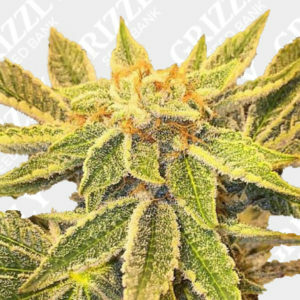 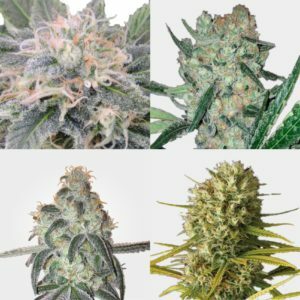 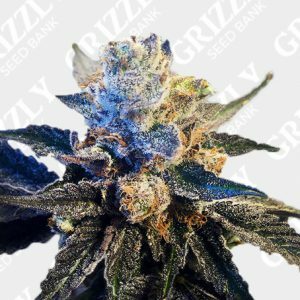 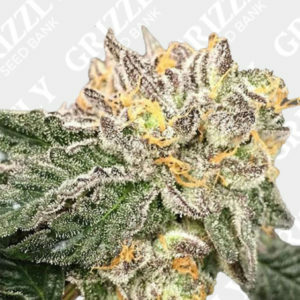 Barney’s are now drawing their attention to the West Coast variety due to the new and exciting hybrids, as well as the culture of legalisation. 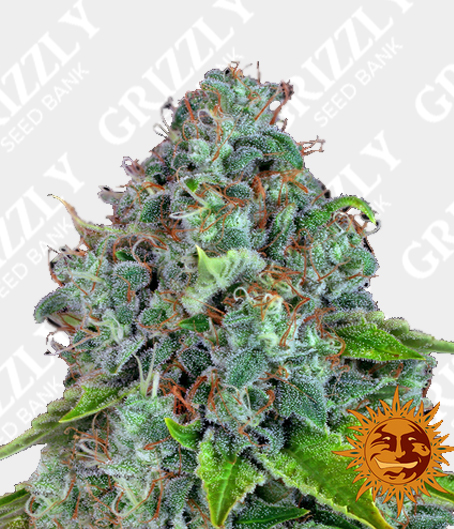 Now constantly striving for new genetic development, Strawberry Lemonade speaks for its self.